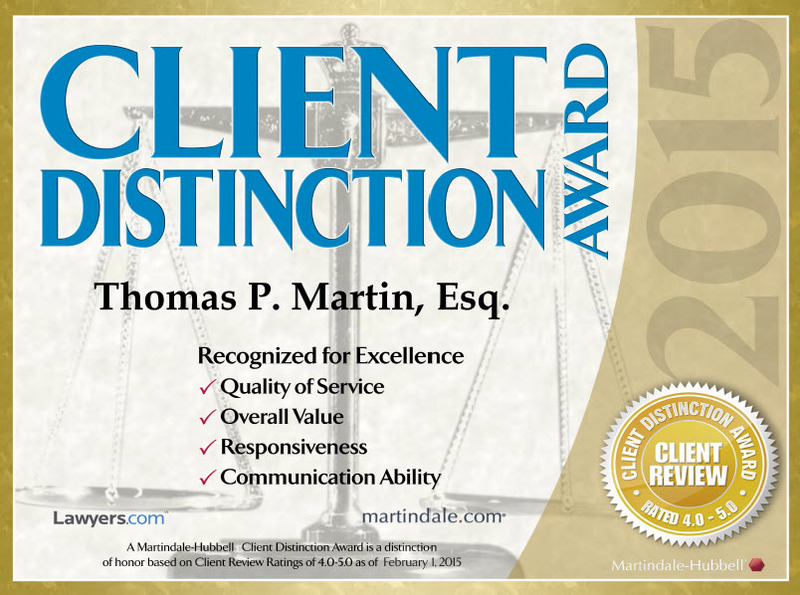 At Martin Folino, we offer a wide range of legal services to businesses. Our law firm provides service in the areas of general business advice, document preparation and review, and other transactional services. Whether your business is a new start-up company or an established corporation, our goal is to always provide your business with a comprehensive list of legal services to help your business succeed. We create estate plans that ensure that your physical and financial needs are met throughout your lifetime and that your assets are protected for future generations. Whether your wish is to retain control of your medical care, to leave an inheritance for your children, or to achieve another estate planning goal our law firm will assist you in implementing the proper estate plan to achieve your specific goals. We will also help you to choose and legally identify willing representatives to administer your estate, make decisions regarding your health care or end-of-life care, and prepare for the smooth transfer of wealth after you are gone. Dealing with the loss of a loved one is a difficult and stressful time. This stress can be exacerbated by having to go through the process of Probate Administration alone. Probate Administration is a complex and unique area of law that concerns the process of administering the estate of a deceased person, resolving all claims against that estate, and distributing the deceased person's property according to a will. Our experienced probate lawyers provide advice and legal guidance to clients faced with going through Probate Administration after the loss of a loved one. 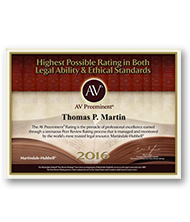 Martin Folino combines a personal touch with experience in probate, business, tax, and real estate law to ensure that the process of Probate Administration is done properly and efficiently. Unlike some firms that advertise widely but fail to focus upon solving problems, we strive to deliver the best results as efficiently as possible. Retain our services, and you can expect to be treated like a valuable client, not just a number on the billing sheet. 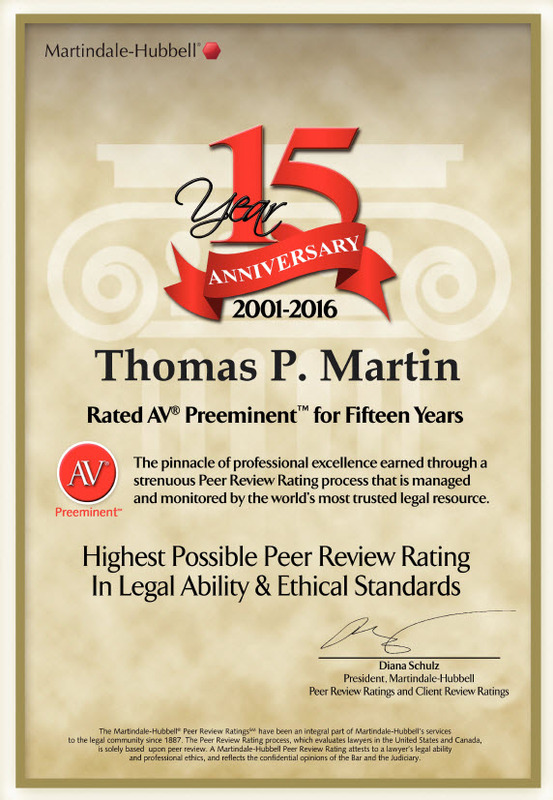 Our success in this area is partially a result of our education and experience, but it also derives from our team approach to the practice of law. 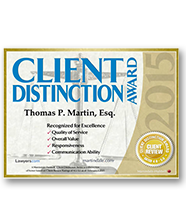 All of our attorneys and office staff have deep experience in law and in satisfying clients. Our team works together so that when our clients' needs change, we can provide the legal resources to help them. We also are committed to working with your other trusted advisers to insure that you make sound, confident decisions, and achieve your goals. We know that each client is a person with a problem that is our responsibility to help resolve. This personal investment in our clients' success makes us better lawyers, and — we think — translates into happier clients. 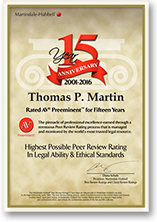 If you are looking for a law firm that will resolve your issues, and stand with you for the long haul — look to Martin Folino, We think you will be pleasantly surprised by the service you receive. 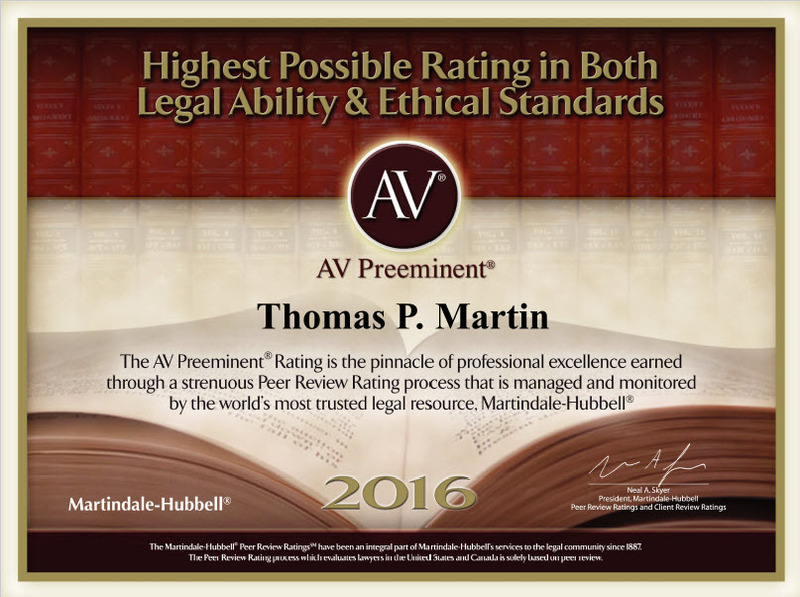 Martin Folino in Dayton, Ohio, represents business law, estate planning and personal injury clients in cities including Dayton, Brookfield, Centerville, Springboro, Springfield, Middletown, Beavercreek, Riverside, Kettering, Trotwood, Fairborn, Troy, Tipp City, Hamilton, Huber Heights and Miamisburg, and in all communities in Montgomery County, Preble County, Darke County, Warren County, Butler County, Greene County, and Miami County.